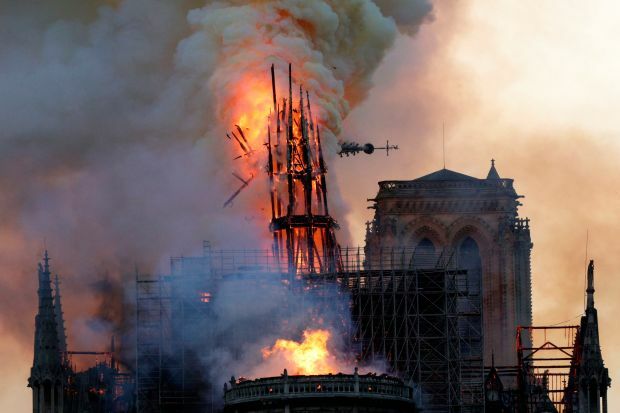 By now, we’re all familiar with the events that took place in Paris where fire ravaged the famous Notre Dame Cathedral. While multitudes across the globe were moved to the point where they were willing to dedicate money you may want to wait on doing so. The BBB of Canada is warning consumers there to beware of phony donation scams on social media and crowdfunding sites. The BBB suggests that you wait until there is an official Notre Dame rebuilding fund donation program if you’re so inclined. Facebook is finding itself in yet another privacy kerfuffle as they claim that they ‘unintentionally’ harvested the email contacts of about 1.5 million of its users during the past three years. When new users would sign up for a Facebook account, Facebook would ask for your email password. Anybody who gave that information to Facebook would have their entire contacts list harvested. Facebook says this practice, which has since ended, was used to “help build Facebook’s web of social connections and recommend other users to add as friends.” If your contacts were harvested, Facebook will reportedly contact you. Last week, we posted about how Amazon CEO Jeff Bezos taunted WalMart on Twitter for not paying their employees $15/hr. WalMart fired back asking when Amazon was going to pay its fair share in taxes. More recently, the news blog Splinter has received an email from an anonymous Amazon employee who works as a customer service agent. It seems that the wage increase may have come at the expense of other benefits. According to the anonymous employee, Amazon took away incentive bonuses and stock grants leaving the bottom rung of Amazon’s corporate ladder basically in the same place they were when they started. Previously, when we’ve discussed packages being stolen from your porch or property we’ve been told to notify the police but in the long run, there’s not much they can do about the thefts. That is unless Amazon themselves get involved. 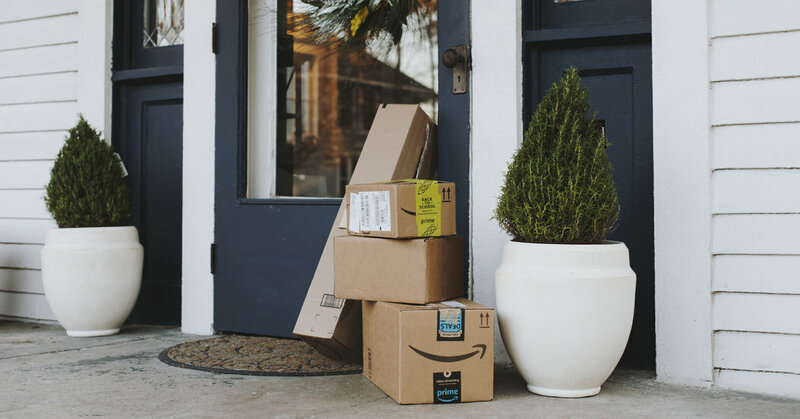 According to Motherboard, Amazon worked with a number of police departments during last years holiday season in order to combat those who have been dubbed ‘porch pirates’. While these Amazon assisted sting operations didn’t take place in major cities like New York or Los Angeles, they did take place in fairly prominent urban areas such as Albuquerque and Jersey City. However, Motherboard was unable to uncover how many arrests actually took place during these sting operations. If you’ll recall, Amazon Go was supposed to be a completely cashierless store. Customers were supposed to just walk into the store, grab what they needed and have their purchases billed to their Amazon accounts through their smartphones. No cash was ever supposed to change hands. But as the saying goes the best-laid plans of mice and men often go awry. Many state and local governments have come out in opposition to cashless stores as they feel it further disenfranchises low-income families who may not have access to a bank account. New Jersey and Philadelphia recently outlawed cashless stores and San Francisco may be doing the same. More recently, it’s been reported that Amazon Go stores in certain locations will, in fact, accept cash for transactions. In these markets will cash transactions reduce Amazon Go to just another convenience store or will they still mostly attract those who would prefer to pay without cash? Lastly today, it seems the country’s two largest retail giants, Amazon and Walmart, have engaged in an almost schoolyard-like exchange of dares. It started out with Jeff Bezos publicly challenging WalMart to give their workers a better starting salary. “Today I challenge our top retail competitors (you know who you are!) to match our employee benefits and our $15 minimum wage,” Bezos wrote in a letter to shareholders. WalMart has long been criticized for underpaying their employees but they didn’t take this lying down. This was in reference to the fact that Amazon has been accused of structuring their company in such a way and getting significant tax breaks that they pay little to no federal corporate income tax. Meanwhile, both companies have been long criticized for allegedly treating their most hard-working employees down in the trenches unfairly. Both corporations have been accused in the past of abusing their low ranking employees by creating a climate of inadequate pay and benefits combined with a climate of fear where employees are afraid to make any concern known without losing their jobs. Just like a lover who was spurned on Valentine’s Day, New York is trying to win back Amazon on both the state and city level. 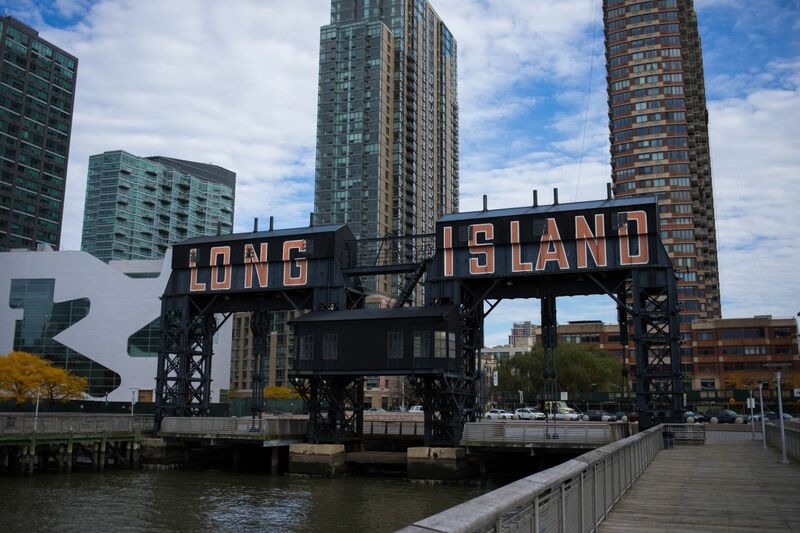 As you’ll recall, Amazon had originally picked Long Island City in the Borough of Queens to be the location where Amazon would construct its new corporate headquarters dubbed HQ2. Then after a groundswell of opposition by a number of politicians representing the community, Amazon announced on Valentine’s Day of this year that they would not be going forward with the project in Queens. Since the announcement, New York Governor Andrew Cuomo has vociferously voiced his displeasure in those who opposed the Amazon deal citing Amazon would bring much-needed jobs and revenue to the state. Governor Cuomo is even reportedly working behind the scenes to try to bring Amazon back to New York City. To that end, not only has Cuomo been in communication with Amazon CEO Jeff Bezos but in today’s New York Times, a full-page ad has been taken out asking Amazon publicly to come back to New York. The open letter has been signed by such luminaries as the AFL-CIO labor union and former New York mayor David Dinkins. This past week, Governor Cuomo has insisted that 70% of New Yorkers were in favor of Amazon building HQ2 in New York, which may, in fact, be true. However, when it comes to picking a final location anywhere in the five boroughs will the local residents be in favor of Amazon coming to their part of town. I’m sure someone living in Brooklyn or Manhattan wouldn’t mind if Amazon chose to build a massive complex on Staten Island but the Staten Island residents may have an issue with them. Amazon can have both good and bad effects on any community it lands in. If New York really wanted to have a smooth process of bringing Amazon back it needs to find a community that would welcome Amazon in with open arms first.